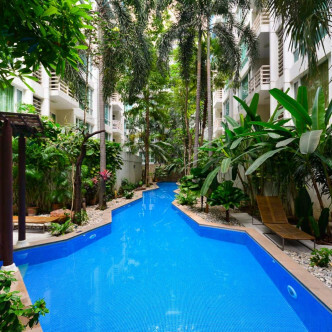 Baan Siri Sukhumvit 10 is a project by Sansiri completed in 2005. 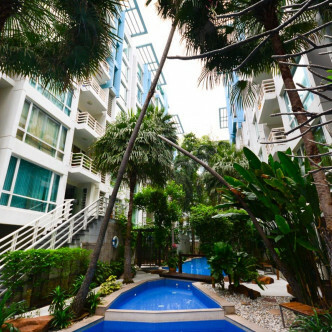 This is a low –rise duo building that houses 118 condominium units. 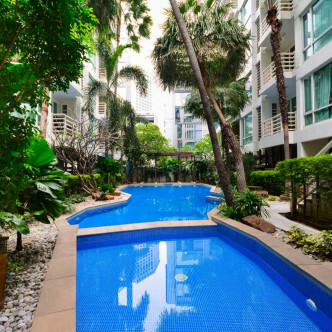 Within a competitive price in the Bangkok real estate market, you can choose from 1 bedroom, 2 bedroom or 3 bedroom that ranges from 55 sq. meters to 140 sq. meters. 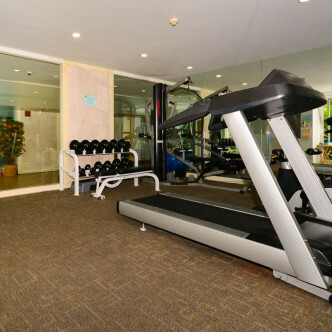 You shouldn’t miss the in-house facilities in this residential building which includes the swimming pool and steam room for your relaxation and the fully equipped gym to work your muscles out. A barbecue weekend can be organised while you enjoy the heat of the sun in the garden. You don’t have to worry about anything since they have 24 hour security system. Of course, parking space will be provided for the residents’ convenience. 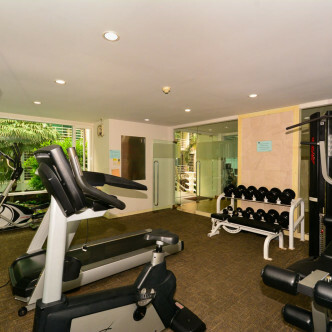 On the location of the Baan Siri Sukhumvit 10, some amenities you can visit are Nana Square Plaza, Robinson Department Store, Villa Market and Queen Sirikit Convention Center. 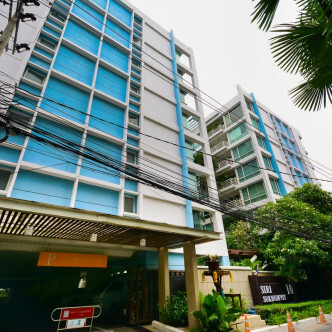 The building is just a 6 minute walk to the Nana BTS Station and you have an access to nearby hospital, schools and restaurants. 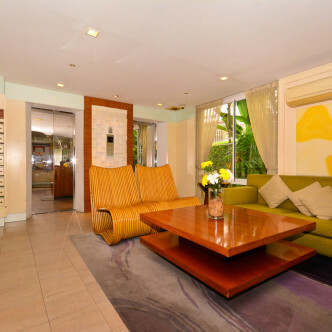 Such an ease living in a home where everything would be just a few steps away.